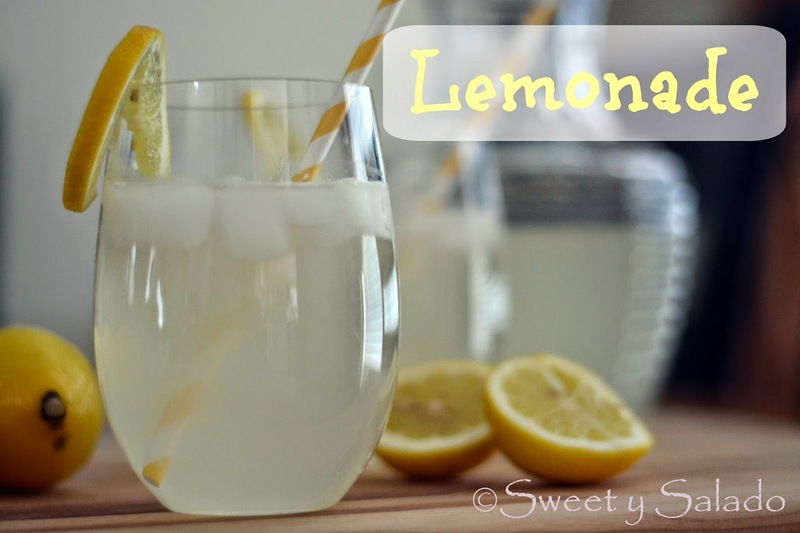 What can be easier than making homemade fresh lemonade, right? I mean, anybody can make it. There’s no big secret behind the whole process, all you need is squeeze a few lemons, mix that with some water and sugar and there you have it. Problem is, your lemonade will taste as average as the next person’s lemonade and we’re not about average, we’re about making the best homemade lemonade you have ever had. 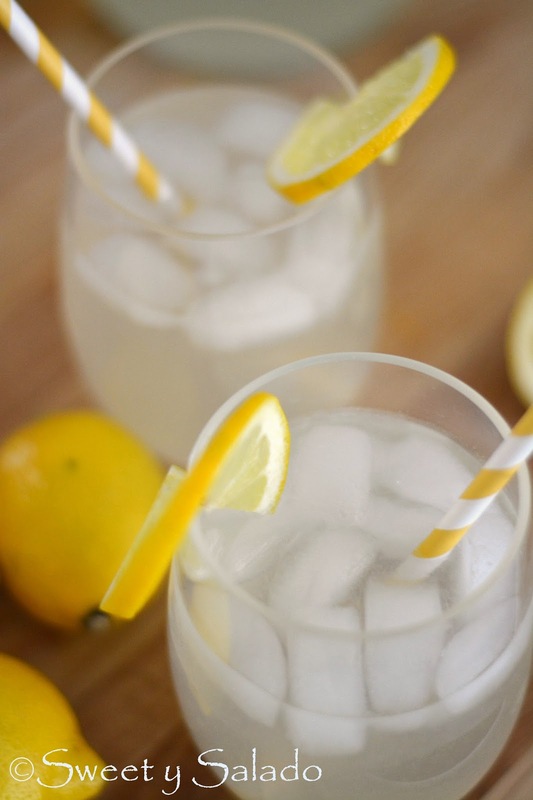 So, how do you make the best lemonade ever? Two words. Simple Syrup. That’s the secret. Making lemonade with simple syrup sounds so easy and lame that you may wonder why it tastes better than just making it with regular sugar and to be honest with you, I don’t have a straight answer except that it makes it awesome. So, give it a try so you can see what I’m talking about. 1. Simple Syrup: Combine water and sugar in a small saucepan. Bring it to a boil on high heat and then reduce heat to low. Simmer for about 5 minutes or until the sugar has completely dissolved. 2. Remove from heat, pour the simple syrup into a separate container and let it cool down to room temperature. Then, store it in the refrigerator to chill. 3. In the meantime, squeeze the lemons and pour the juice into a large pitcher through a sieve to catch any pulp or seeds. Add the chilled simple syrup and the water. Stir well and store in the refrigerator to chill before serving.